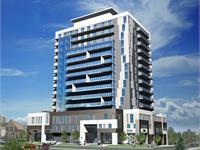 currently in preconstruction at 128 King Street North, Waterloo. The development is scheduled for completion in 2020. 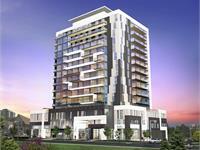 Sales for available units range in price from $370,900 to over $493,900. 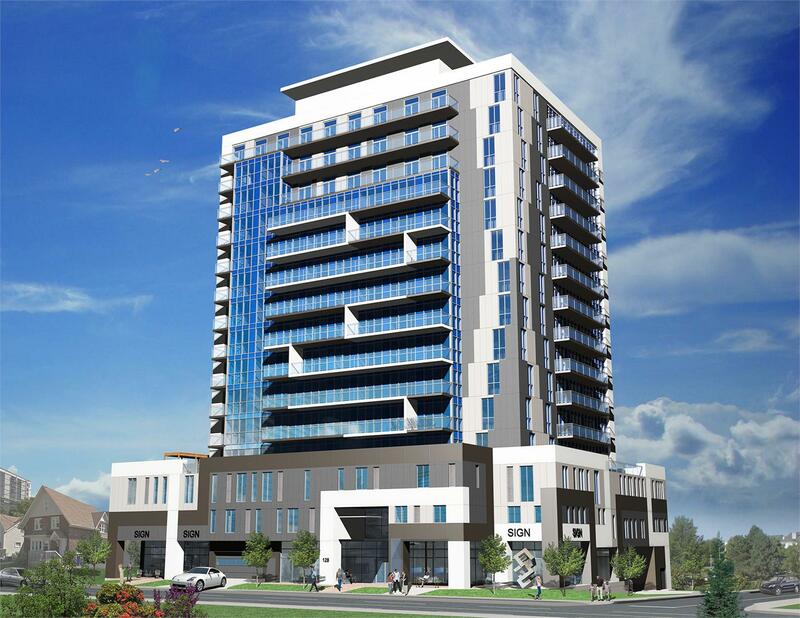 ONE28 King Street Condos has a total of 120 units. Sizes range from 616 to 959 square feet. The number one place to live, learn, work, and play. Located just minutes from downtown Waterloo, Wilfrid Laurier University, University of Waterloo and the UW Technology Park. 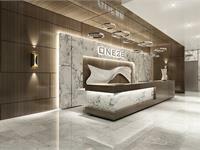 ONE28 King St. North will feature modern-designed and luxuriously finished suites, near shopping, dining, and every amenity you could possibly imagine. 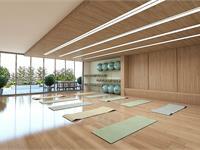 Including modern building facilities like a sprawling terrace lounge, fitness room, party room and so much more. It’s the number one spot in the hub of it all. 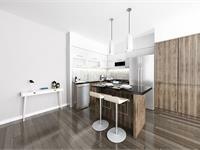 Your inquiry will be delivered to the ONE28 King Street Condos sales team, who will send you more information about this development.